Would you listen to The Zero Hour again? Why? 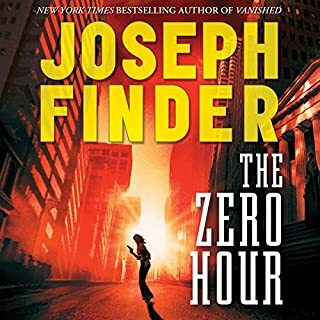 I have listened to several Joseph Finder books and The Zero Hour is my new favorite. It was intense and exciting. A real thriller!! !